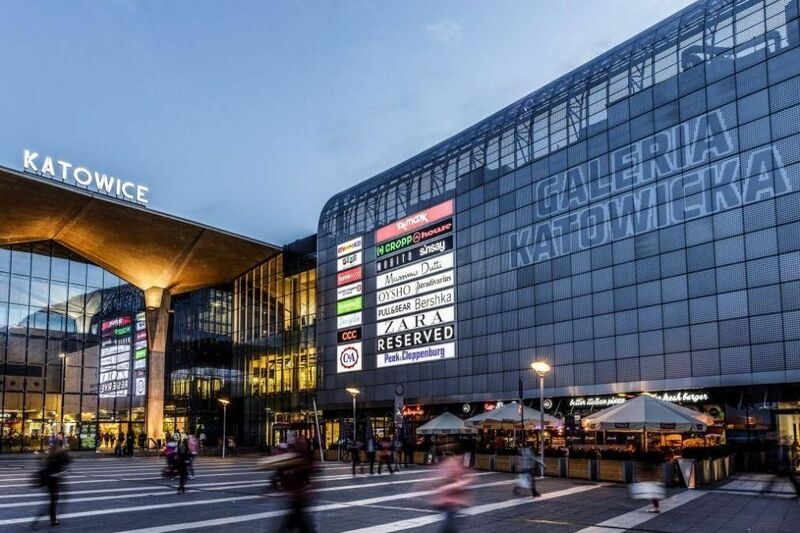 POLAND A fund managed by Meyer Bergman has sold the Galeria Katowicka mall. We reported that the centre was up for sale in August 2017 when Kwasa Europe, owned by pension fund Employees Provident Fund of Malaysia (EPF), applied to the Polish competition authorities (UOKiK) for permission to purchase a shopping centre in Katowice. 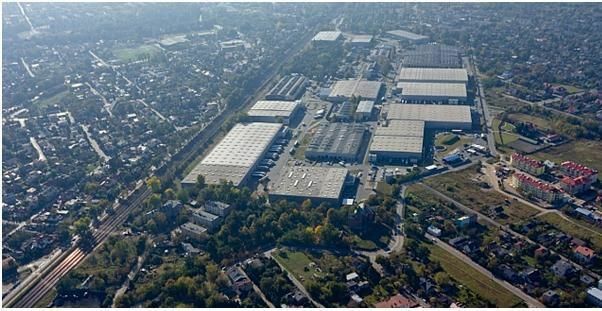 Although officially the purchaser has not been disclosed ‘Eurobuild CEE’ has ascertained that it is EPF for a purchase price of aroundEUR 300 mln . 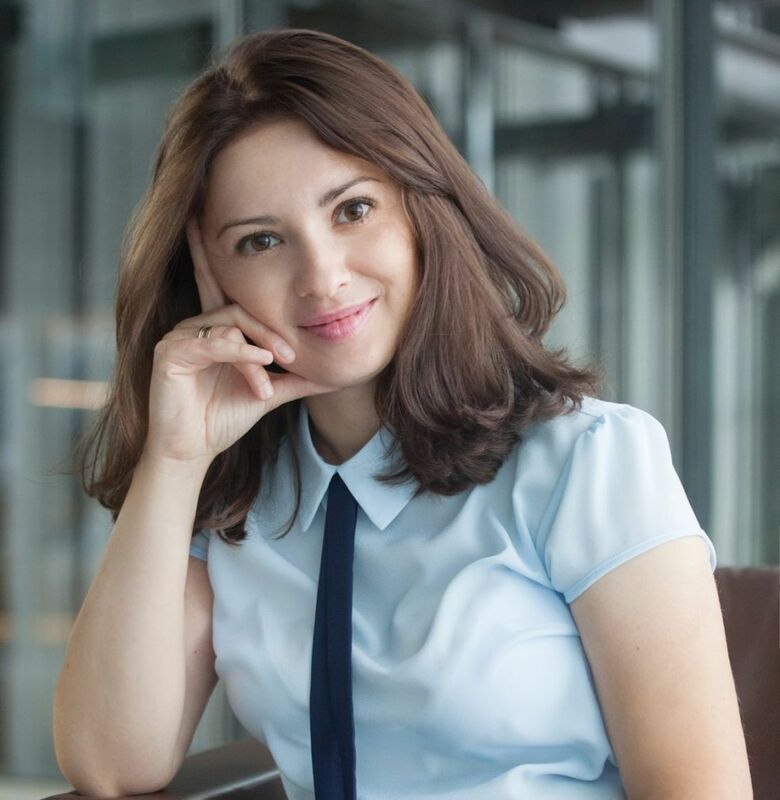 Kwasa Europe’s Polish portfolio also includes the Gdański Business Center office building in Warsaw and a number warehouses also in the capital. 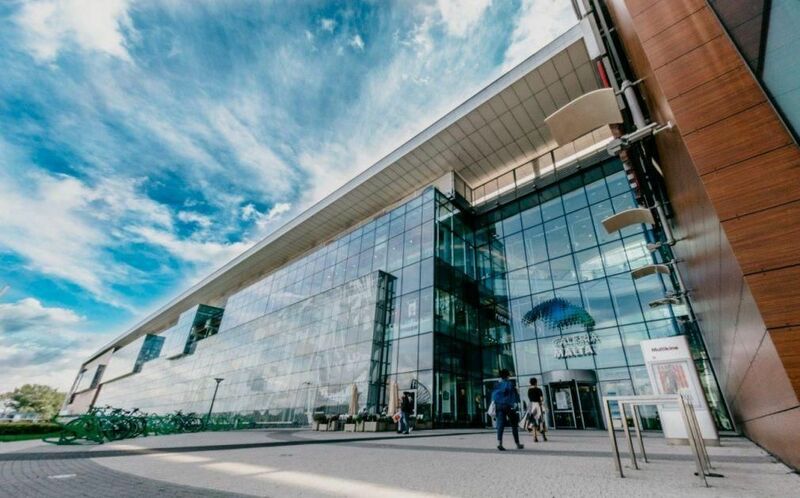 Galeria Katowicka has an area of 47,500 sqm and includes over 200 outlets. The shopping centre is connected directly to a railway station and to an underground bus station. Galeria Katowicka was opened on the September 18th 2013. The building was built by Neinver and Polish State Railways (PKP). 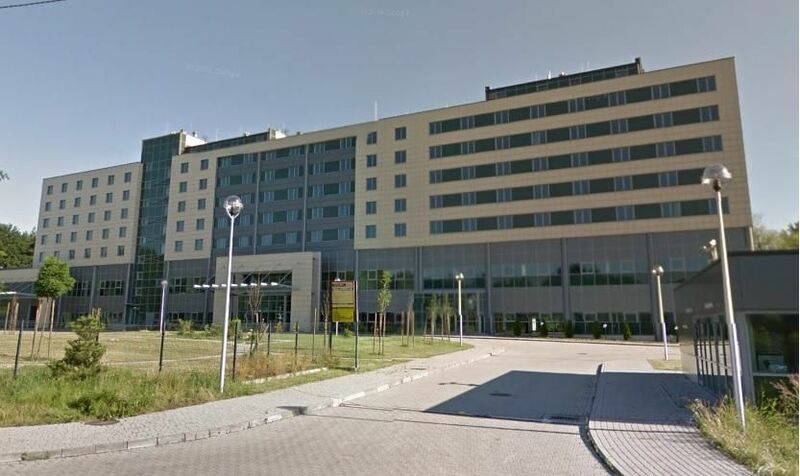 Apsys Polska is responsible for the management of the centre.